Delta Locum Tenens provides qualified physicians and practitioners short- and long-term placement on behalf of healthcare facilities around the nation. We’re available when you need us most. Visit Delta Locum Tenens Path 4 Created with Sketch. Explore Open Positions Path 4 Created with Sketch. Benefits of working with an industry leader. As a facility, you will have subject matter experts who represent an experienced team with thorough knowledge of your geographic area. Our award-winning marketing team will leverage a custom tailored campaign based upon your specific search criteria targeted on a local, regional and national level. Our large network of top healthcare providers means we work promptly to help fill a facility’s long- or -short term needs. Always there if I need anything. I feel as if I am the most important client and that I am a priority no matter what. I would reccommend Delta Locum Tenens to anyone who asks. Our DLT recruiter goes well out of their way to make sure every need we have is filled to the best of their ability, ensuring we have the right physician for the right need. Delta Locum Tenens is always earnestly helping us find the physician needed for our positions. Exceptional customer service! DLT goes above and beyond to make things work and find the best clinician to meet the needs of our organization. Excellent service with quick response time.  DLT is always helpful in staffing my vacancies in a very short timeframe. We call it the happy factor. Our recruiters love what they do, and they have fun doing it. In turn, that passion creates long-term relationships with our clients and with our medical professionals. 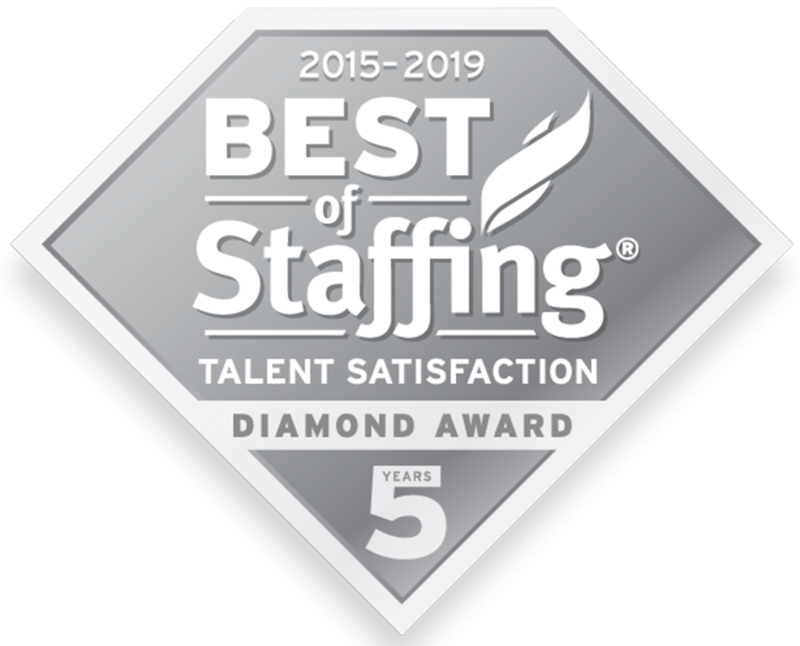 Delta Locum Tenens is among the few staffing agencies in the nation to continually receive year after year the Best of Staffing® honors from Inavero. Find the right career today. If you are a physician or advanced practitioner looking for a long- or short-term assignment, connect with us today or search our open DLT positions. View our open positions Path 4 Created with Sketch.